The K&N Pro Series East "Visit Hampton VA 150” at Langley will be run today. 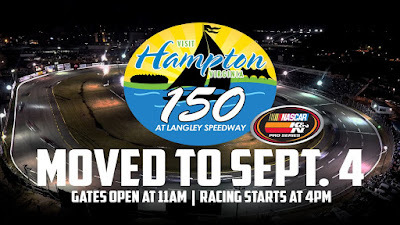 Originally scheduled for Saturday, September 2nd ; it was rescheduled “due to weather.” NASCAR Next drivers Harrison Burton and Todd Gilliland will enter the race separated by only four points in the championship standings! Neither driver has competed with the series at Langley, however, unfamiliarity has not slowed either in 2017. Gilliland won at Michigan’s Berlin Raceway in his first K&N Pro Series East visit to the track, while Burton won seven days later at Connecticut’s Thompson Speedway Motorsports Park in his first series race there. • Holds the K&N Pro Series East points lead with four wins, 10 top fives and 11 top 10s in 11 races this season. • Won at Bristol (Tenn.) Motor Speedway in April for his first career K&N Pro Series win. 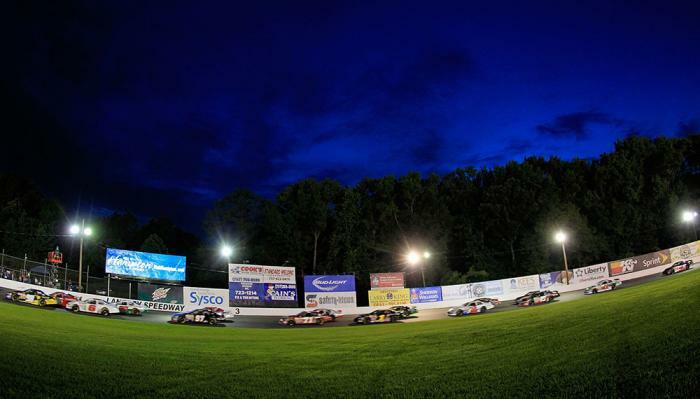 • Has wins at Virginia’s South Boston Speedway, Memphis and Thompson this season. • Leads the series with 10 top-five finishes this season and is one of only two drivers to finish in the top 10 in every start. Has not finished worse than sixth this year. 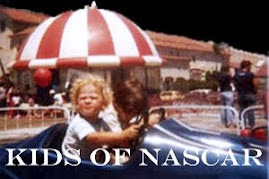 • Has never competed with the NASCAR K&N Pro Series East at Langley. • Trails Burton in the championship standings by four points with three wins, eight top-five and 11 top-10 finishes. 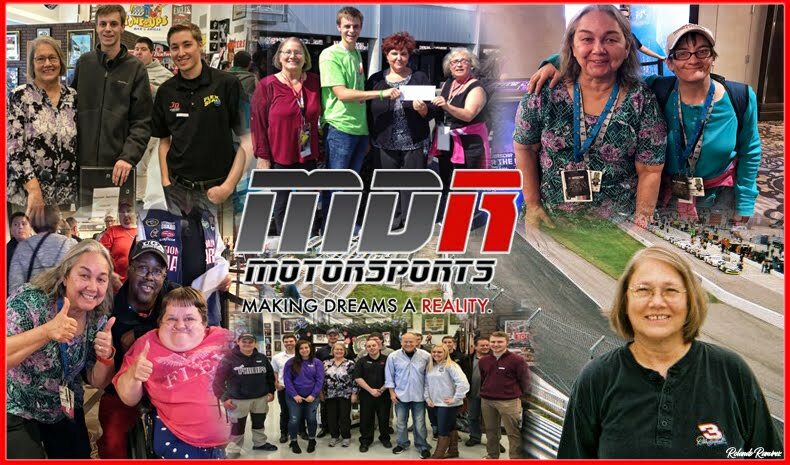 • Won three of the last five K&N Pro Series East races and four of the first five K&N Pro Series West races this season, with K&N Pro Series East wins at New Hampshire Motor Speedway and Iowa Speedway, and owns 17 career K&N Pro Series wins. • One of only two drivers to finish in the top 10 in all 11 East races this season, he sits second in the current series standings with three wins, eight top fives and 11 top 10s through 11 races. • This will be his first series start at the Virginia track. The race delay worked well for Todd, who competed in the Camping World Truck Series events on Saturday and Sunday. He started the truck race from thirteenth and improve two spots for an eleventh place finish. Time to get HYPED! The #VisitHamptonVA150 is this Saturday!